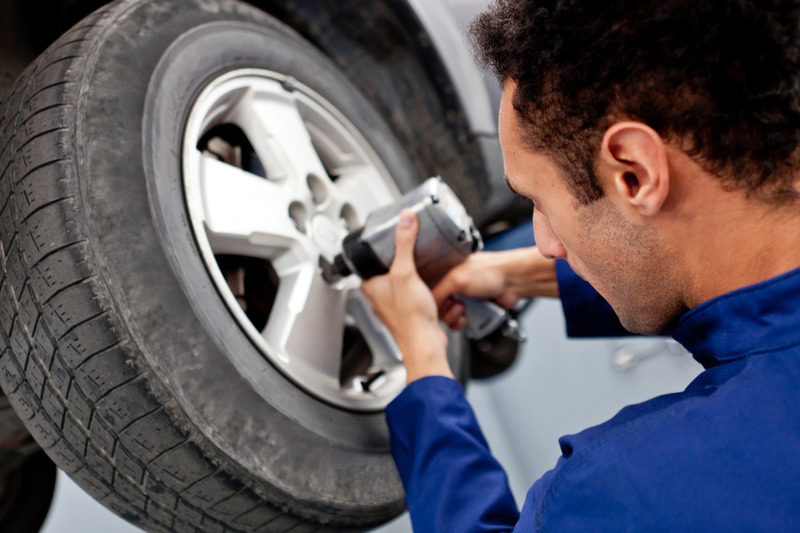 Cork Tyre Centre offer a professional Puncture Repair service as well as a Free Tyre Check. Don’t get stuck at the side of the road with a flat tyre. Call into us and get a free Tyre check to see if you have any nail or sharp objects stuck in your tyres that can cause slow punctures. Puncture Repairs at Cork Tyre Centre start from €10.